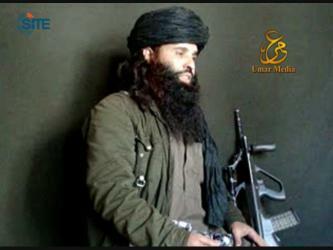 Umar Studio, a media unit of Tehrik-e-Taliban Pakistan (TTP), released the third episode in its "Strike of the Believer" video series, showing attacks against Pakistani soldiers in the Mehsud region of South Waziristan, and speeches by TTP officials Hakimullah Mehsud and Wali ur-Rahman. 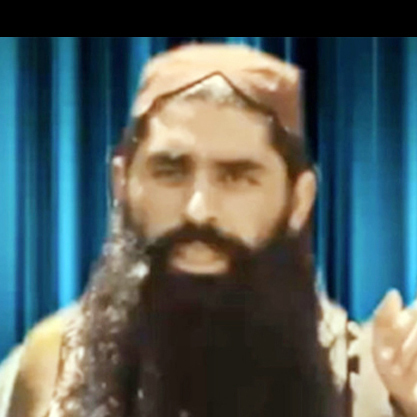 A jihadist on an English and Urdu-language forum announced the initiation of a created a question and answer series on the Tehrik-e-Taliban Pakistan (TTP) to provide a jihadist source of information for individuals who have questions about Pakistani mujahideen. 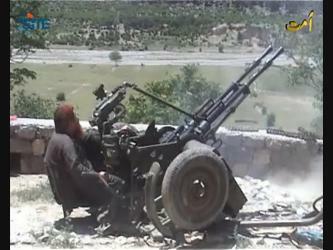 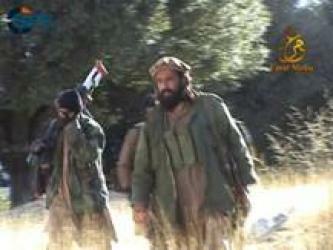 A Pakistani jihadist reported on attacks by Tehrik-e-Taliban Pakistan (TTP) fighters in the towns of Kohat, Khyber, Quetta and Wana in Pakistan, including one that led to the death of a tribal militia leader. 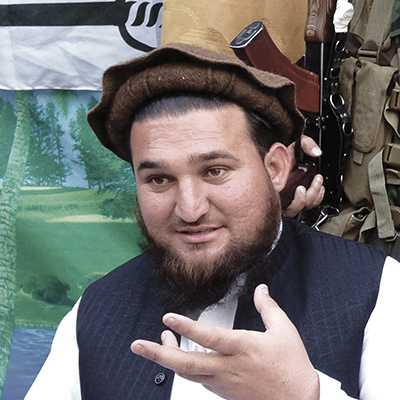 A Pakistani jihadist reported on attacks carried out by Taliban fighters in Peshawar and Upper Dir district of Pakistan's Khyber-Pakhtunkhwa province, and a strike in Karachi that hit the headquarters of Aaj TV. 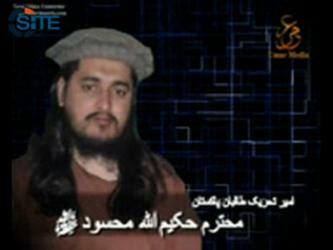 Jihadists distributed an English-subtitled version of the Islamic Movement of Uzbekistan's (IMU) video about the April 15, 2012, attack on Bannu Central Jail in Khyber-Pakthunkhwa province of Pakistan. 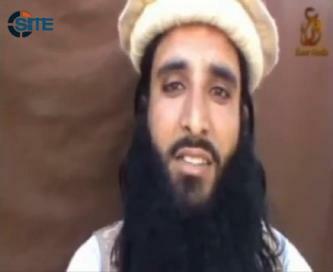 Tehrik-e-Taliban Pakistan's (TTP) media unit, Umar Studio, released a video focusing on the April 15, 2012, attack on Bannu Central Jail in Khyber-Pakhtunkhwa province of Pakistan in which 384 prisoners were freed. 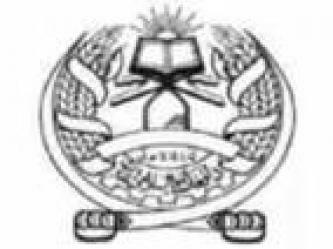 The Army of the Ummah [Jeish al-Ummah], a Palestinian militant faction, applauded the Islamic Movement of Uzbekistan (IMU) for its freeing 384 prisoners from Bannu Central Jail in Khyber-Pakthunkhwa province of Pakistan. 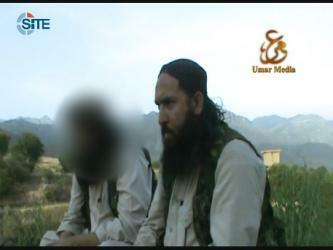 Umar Studio, a media unit of Tehrik-e-Taliban Pakistan (TTP), released a video interview with the group's official for Orakzai Agency in the Federally Administered Tribal Areas (FATA) of Pakistan. 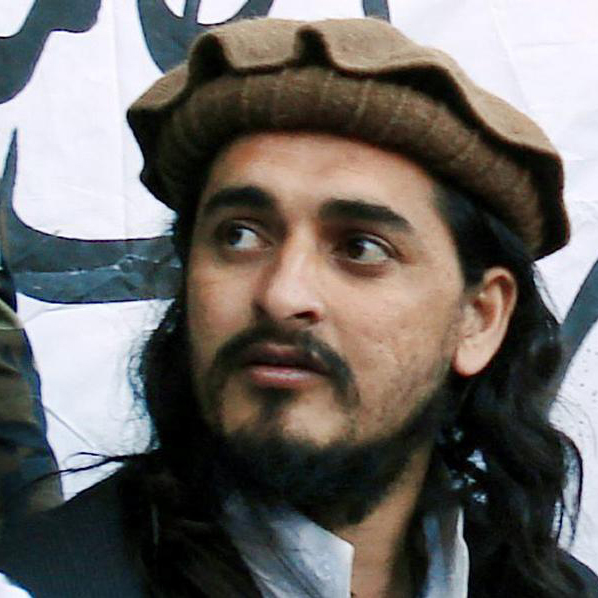 Wali ur-Rahman, the leader of the Mehsud branch of Tehrik-e-Taliban Pakistan (TTP), claimed that as of August 2011, the group controlled 70-80% of South Waziristan in the Federal Administered Tribal Areas (FATA) in Pakistan. 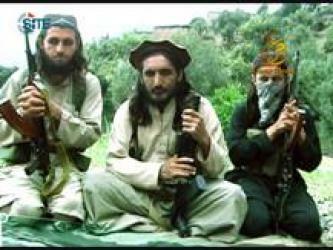 A Pakistani jihadist reported on the prison break operation carried out by Tehrik-e-Taliban Pakistan (TTP) in Bannu district in the Khyber Pakhtunkhwa province of Pakistan, claiming that enemy forces did not resist the fighters and that some took cover in trees. 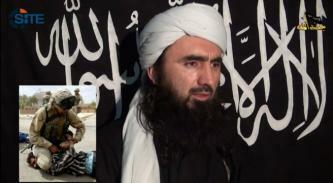 Gazavat Media, a Turkish jihadist media outlet, reported that one Arab and four Uzbek fighters were killed in a drone strike in North Waziristan. 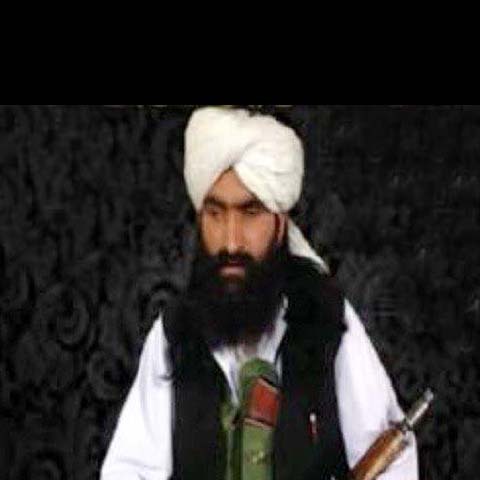 Omar Khalid al-Khorasani, the Tehrik-e-Taliban Pakistan (TTP) official for Mohmand Agency in Pakistan, spoke on the group's history and objectives, including its desire to use Pakistan's strengths such as its nuclear weapons and resources, for the "survival of Islam." 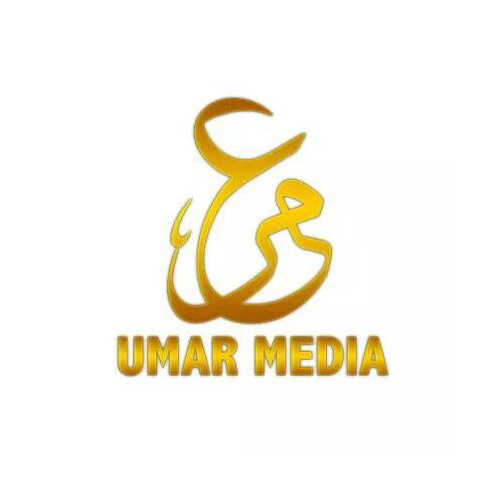 Umar Studio, a media unit of Tehrik-e-Taliban Pakistan (TTP), released a two-part Urdu-language video showing attacks against Pakistani soldiers in the Mehsud region of South Waziristan. 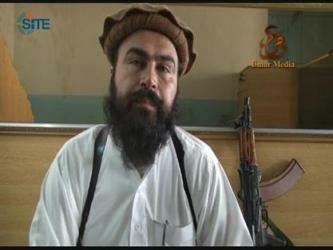 Umar Studio, a media unit of Tehrik-e-Taliban Pakistan (TTP), released a video focusing on the suicide attack at the home of a Criminal Intelligence Department (CID) chief in Karachi, Pakistan. 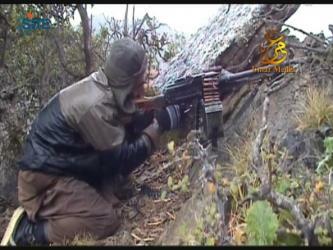 Umar Studio, a media unit of Tehrik-e-Taliban Pakistan (TTP), released a video focusing on attacks against the Pakistani army in various areas of South Waziristan. 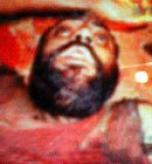 Tehrik-e-Taliban Pakistan (TTP) claimed the bombing of a Pakistani military vehicle in the Gulistan-e-Jauhar area of Karachi in revenge for a Global Islamic Media Front (GIMF) official who was killed during a raid by Pakistani forces in the same area. 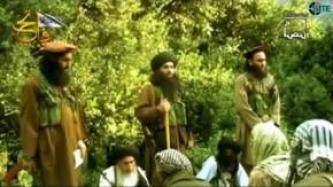 Maulana Fazlullah, the leader of Tehrik-e-Taliban Pakistan's (TTP) Malakand division, addressed suicide attackers in a video, rallying them to action and giving instruction. 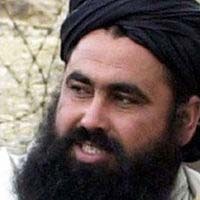 The Afghan Taliban denied a report published by The Express Tribune, a Pakistani newspaper, that Mullah Muhammad Omar is pushing Tehrik-e-Taliban Pakistan (TTP) to negotiate with the Pakistani government.